Speedpoets on Sunday, at a new home, Brew, in Lower Burnett Lane. I can’t wait to see the crew, listen to some great poetry and I think I’ll read a flood poem. I’ve been wanting to for a while. See you at something somewhere. For some reason this week there’s been some poetic interest in the feral, good for nothing, ugly, will pinch a chip out of your fingers, sings like my great aunty, local Brisbane birds (no offence aunty). 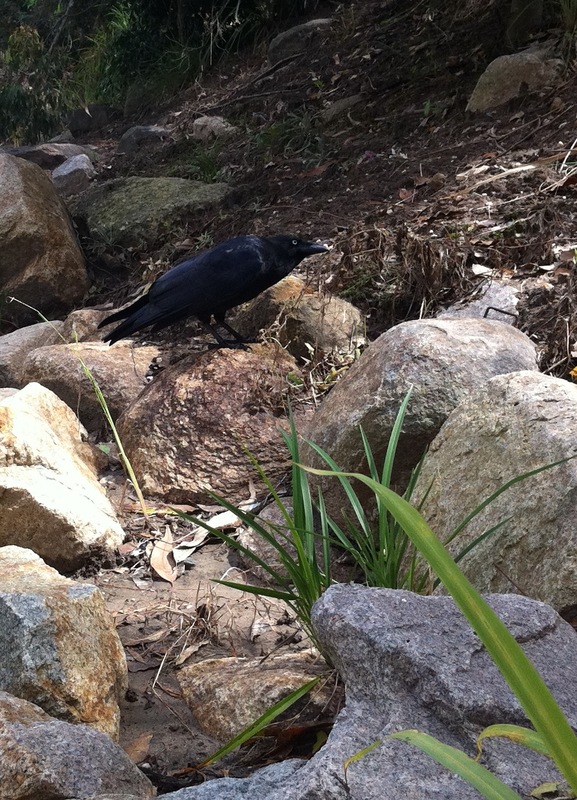 Here is a sensational poem called ‘Why do we hate the crow?’ by a new blog friend Gabrielle Bryden. Click on the mp3 recording. It is well worth it.